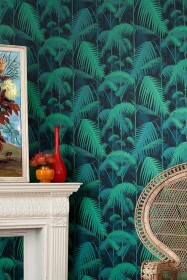 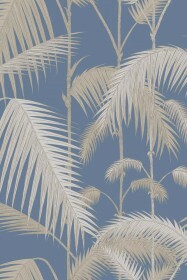 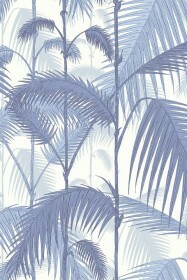 The original Cole & Son Palm Leaves print has been multi-layered to create a dense jungle of foliage. Five colour-ways are offered in vibrant hues of emerald green, teal, china blue and subtle metallic and a further two luxurious colour-ways feature lustred backgrounds on a textured base paper. 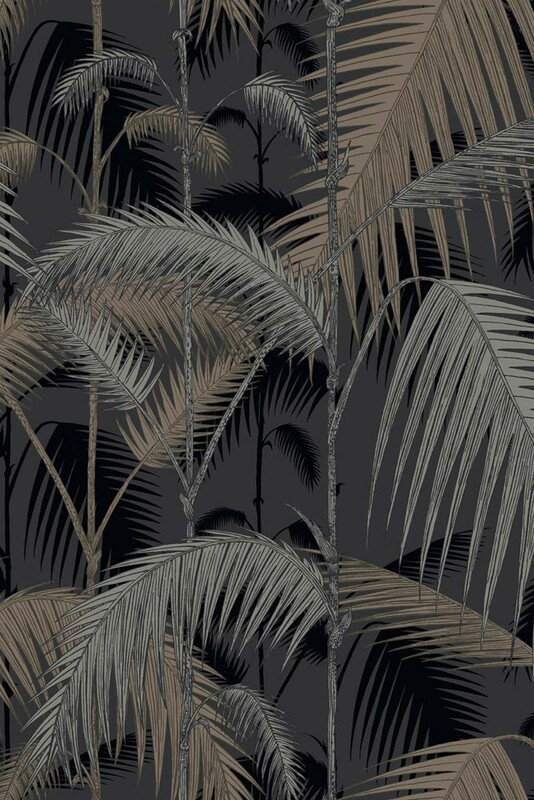 Colours shown on-screen may vary from the original wallpaper, we therefore recommend ordering a sample to view the true colours. 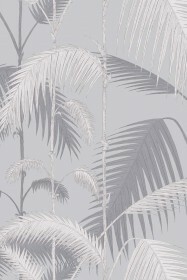 These wallpapers are paste the wall products. We recommend that you use Cole & Son Tub Paste.